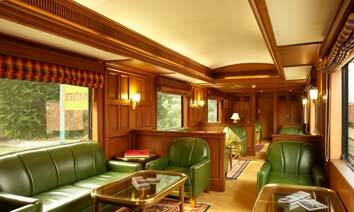 We are one of the reliable sources of providing luxurious journey through the leading luxury train of the world, Maharajas' Express . 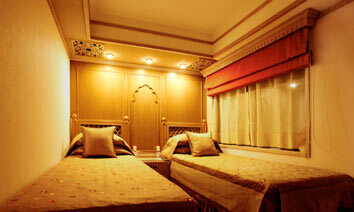 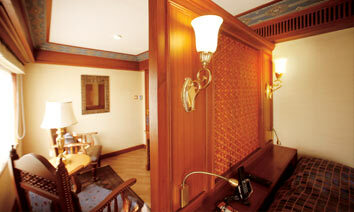 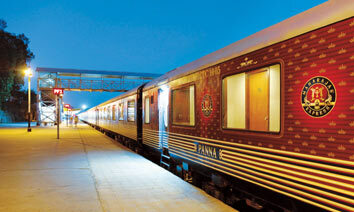 We provide the best services in India to make the moments memorable and blissful for our guests. 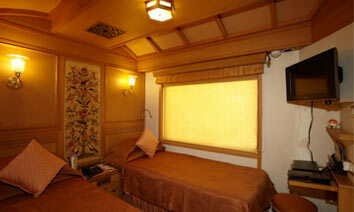 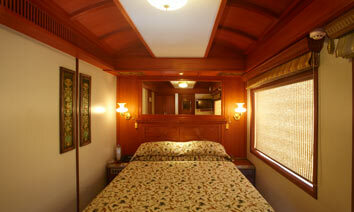 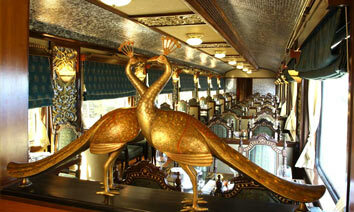 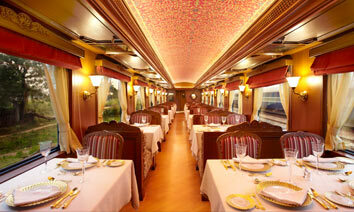 You can take a look into the collection of pictures below to learn more about the interiors and facilities of the Maharajas' Express.